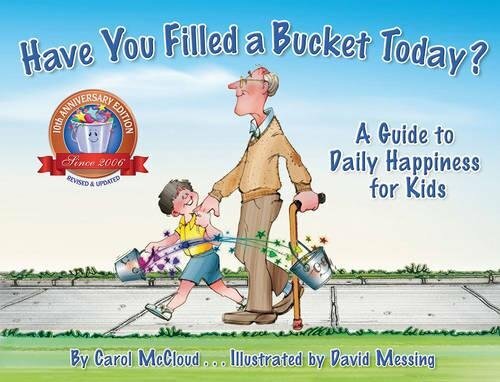 Inside: When we purposefully raise kind kids, one simple way to do it is to read books with messages about kindness and friendship. 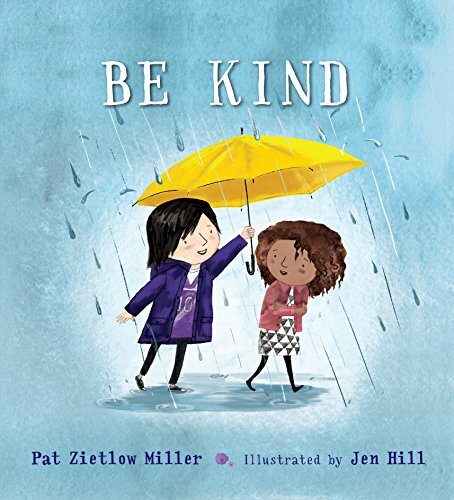 These are the must-have books you need to raise kind kids plus discussion starter questions about friendship and how to be a kind person. Kindness needs to be explicitly taught. It needs to be modeled and praised and discussed. We can’t cross our fingers and hope our kids turn out to be kind. One way we do it is we make Being Kind one of our only two family rules. 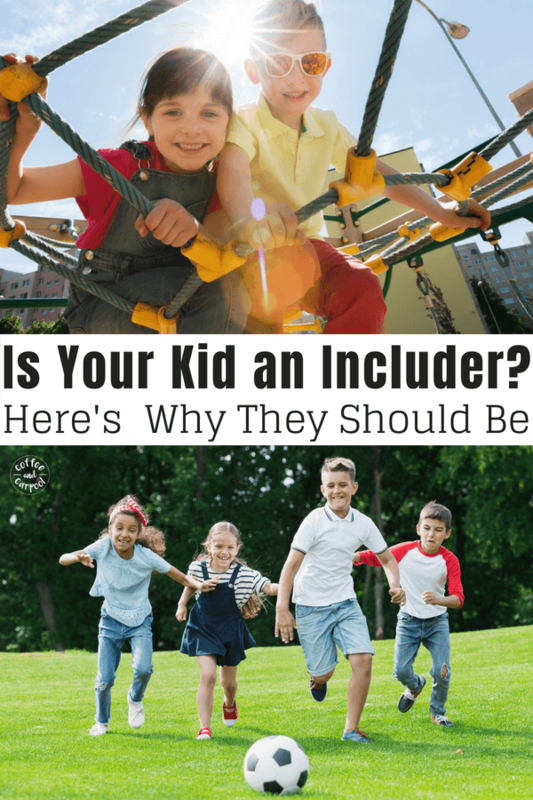 Because in our family, we expect our kids to show kindness. One other simple way we make sure we’re intentionally raising kind kids is by stacking our family’s bookshelves with books that encourage our kids to be the best versions of themselves. 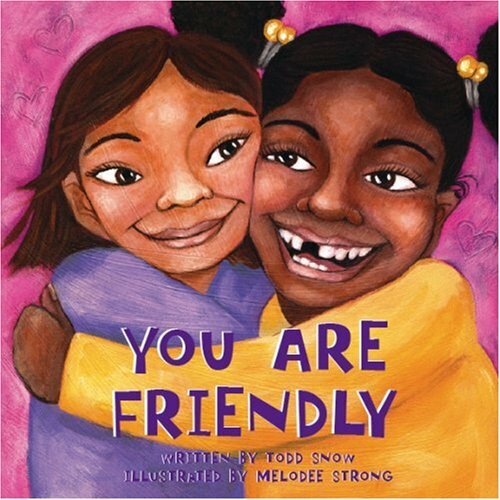 And we love books that encourage and celebrate kindness and being a good friend. 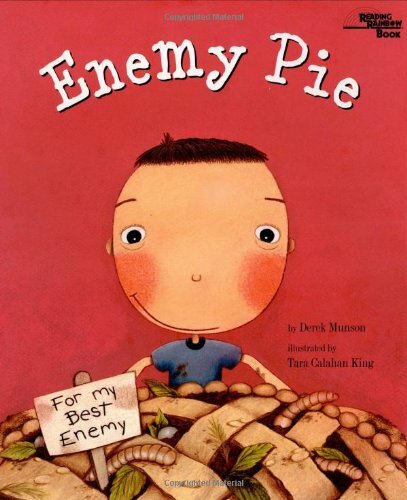 These are my family’s favorite books you need to raise kind kids. 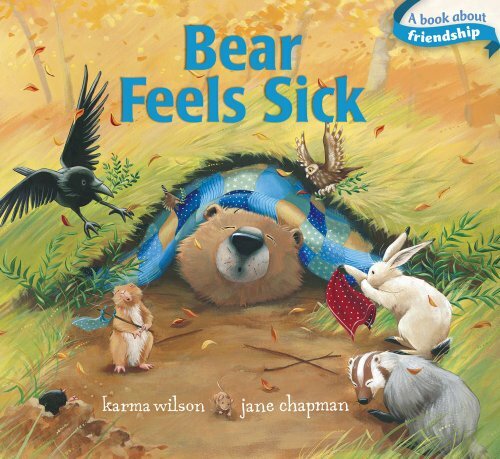 Books are a great way to talk through tough things in life that may be hard to start a discussion about. 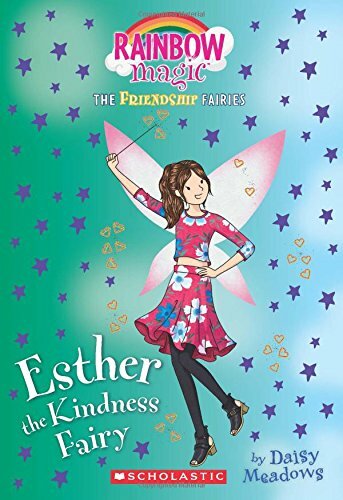 How can you show kindness to your friends? to the new student? to the kid who is sitting alone? Has anyone ever been unkind to you? How did it feel? 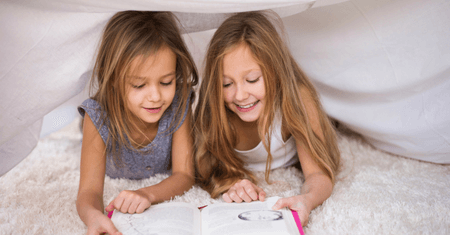 When were you kind to your siblings? How did it feel? 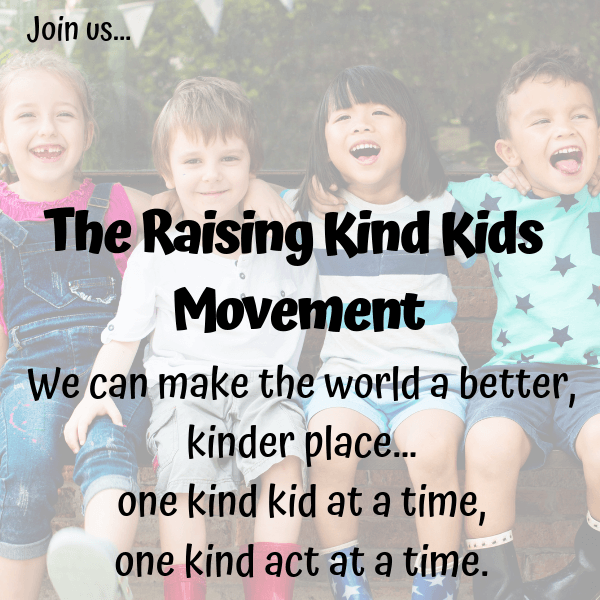 How do you know someone is kind? 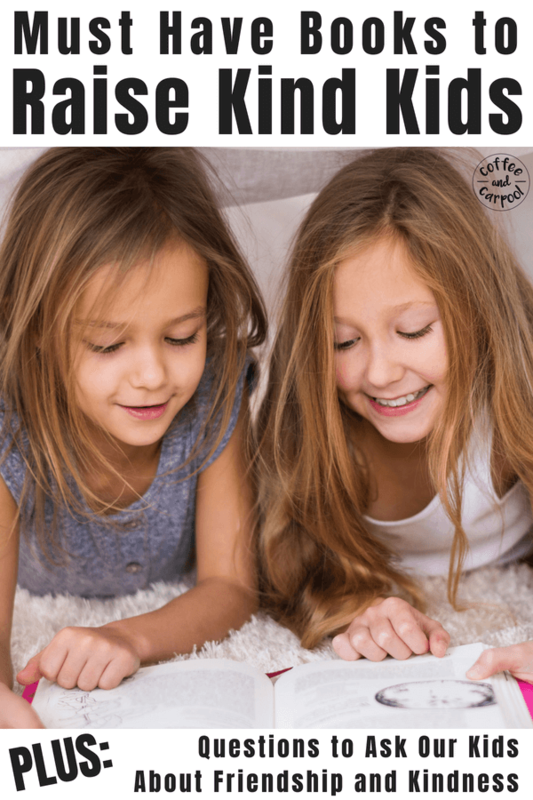 How can you show more kindness at home? 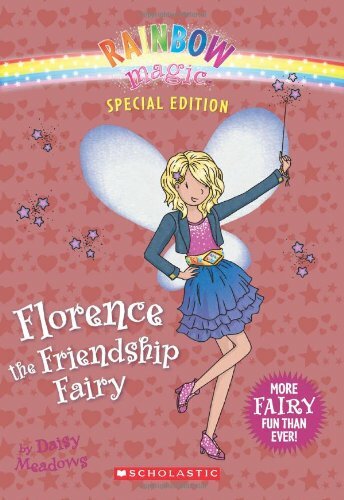 How was the main character kind? What did they do that you showed you they were kind? 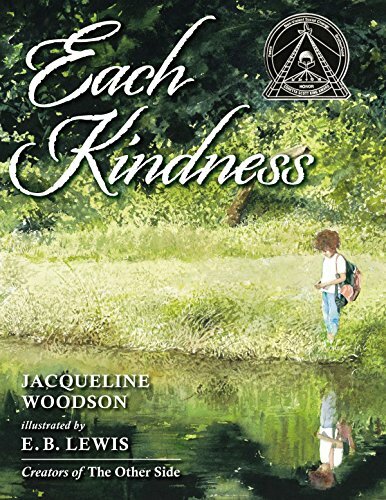 Need a few great books to fill out your bookshelf that celebrates kindness? 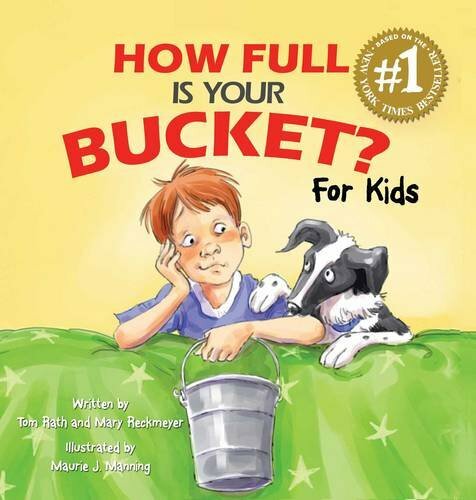 How Full is Your Bucket?– Bucket Filling is a simple metaphor for “filling” people up and improving the lives of the people around us through kind words and actions. 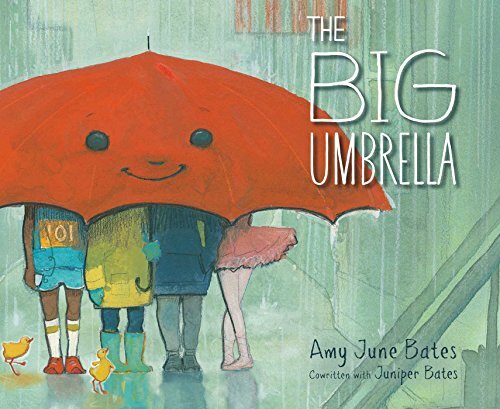 The Big Umbrella- Anyone can be helpful to those around them. 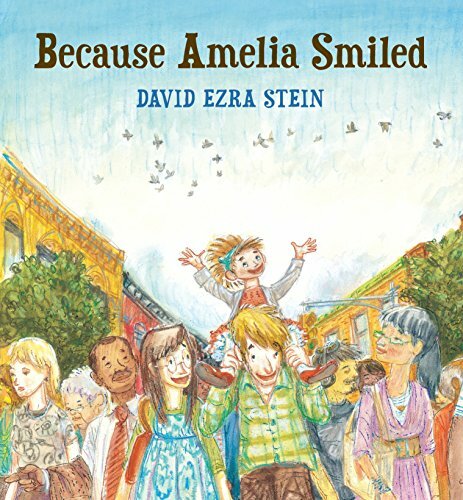 Because Amelia Smiled– One small smile can have a ripple effect of kindness that carries all around the world. 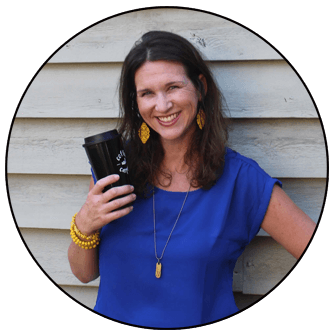 Each Kindness– Kindness, or a lack of it, can have lasting effects on the people around us. But a simple change can make all the difference in the world. 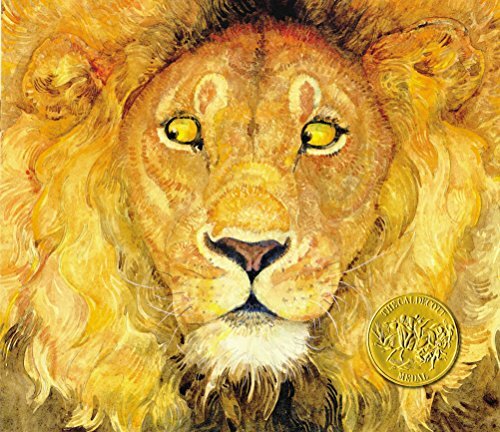 The Lion and the Mouse– An Aesop Fable that shows when we’re kind, it often comes around to benefit us later. 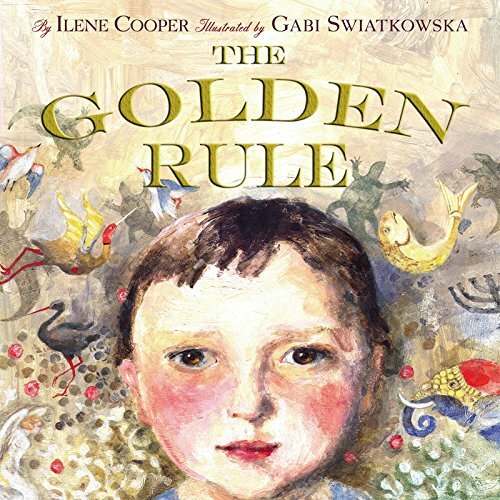 The Golden Rule- What if everyone followed the Golden Rule again? How magical would that be??? Be Kind- Can these two simple words change the world? It can change one person’s world. 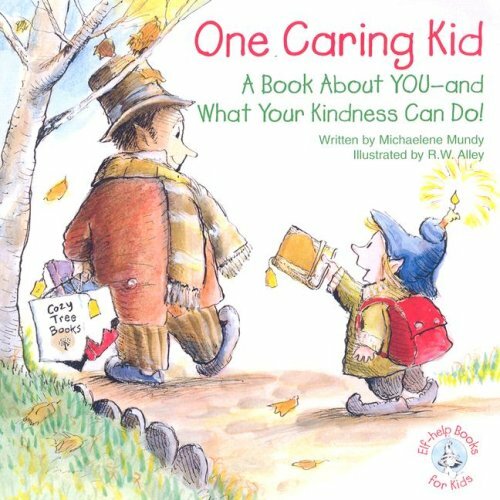 One Caring Kid- Simple ways kids can be kind by showing they care about those around them. 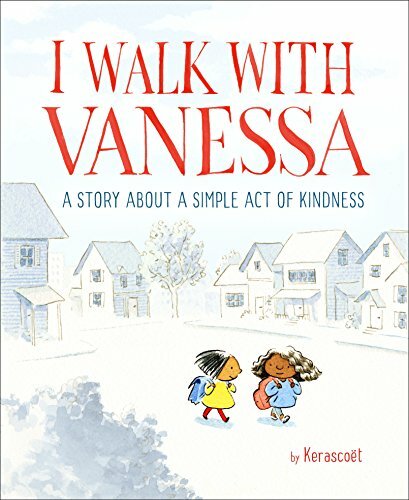 I Walk With Vanessa– One simple act of kindness towards someone who is being bullied can inspire others to stand up too. 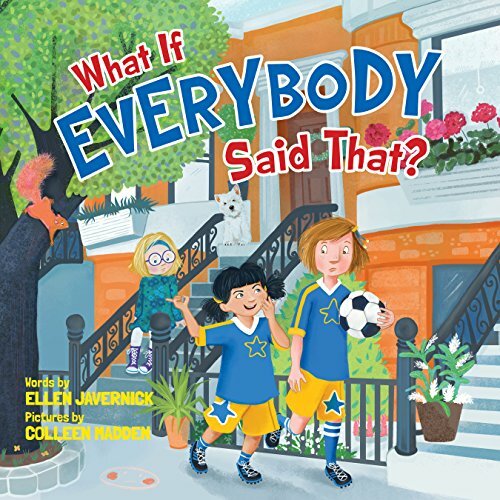 What if Everybody Said That?– Saying something unkind might not seem like a big deal, until you start to imagine what if everyone said the same thing? 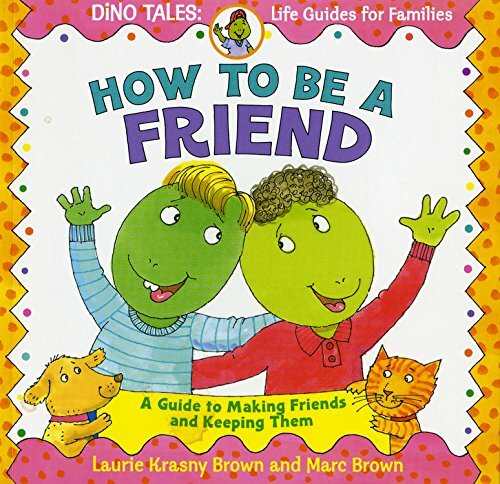 Being kind and being a good friend go hand in hand. 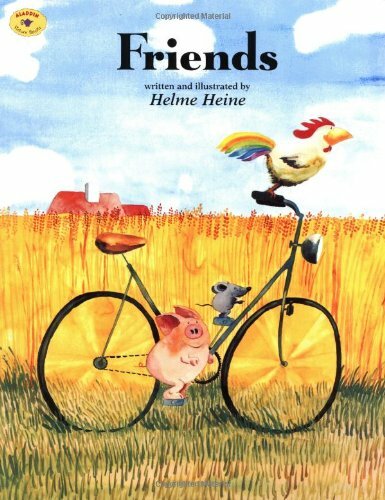 These books showcase what it takes to be a good friend. 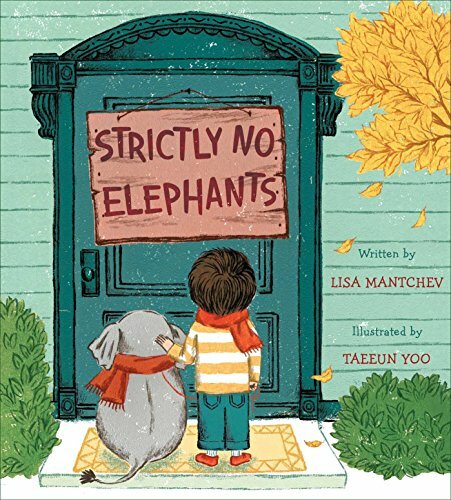 Strictly No Elephants – Being left out of a group is no fun. Good friends invite you to join in, no matter what. Even if you have a pet elephant. 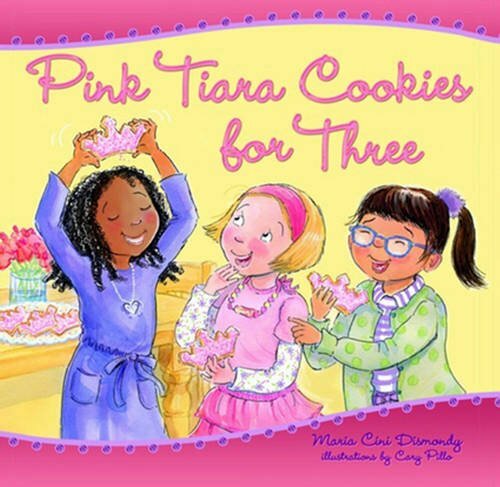 Pink Tiara Cookies for Three- It’s hard to invite a new friend into a friendship to make the group a trio. But including new friends to join in is important. 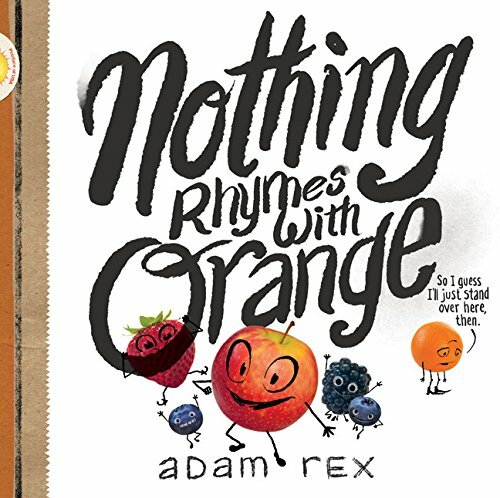 Nothing Rhymes with Orange- It can be super tricky when you feel lonely when you’re left out. But being an includer is a great way to be a friend. 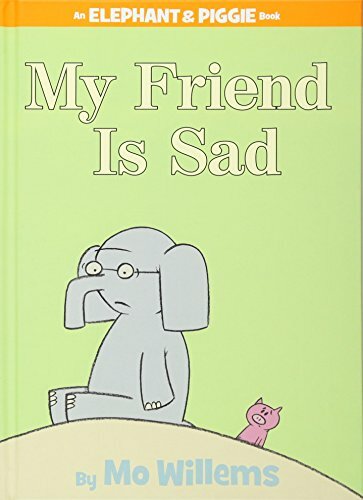 My Friend is Sad– What would cheer up a friend? 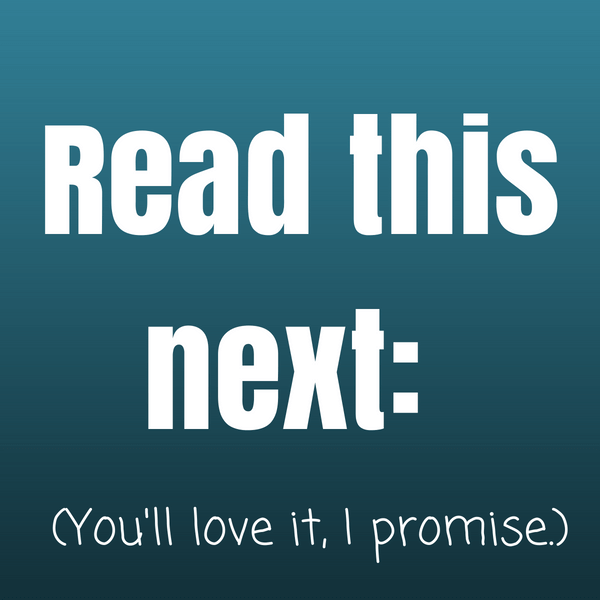 Sometimes, it’s the simplest of things. Friends– True friends are never really apart, even when they have to be apart. 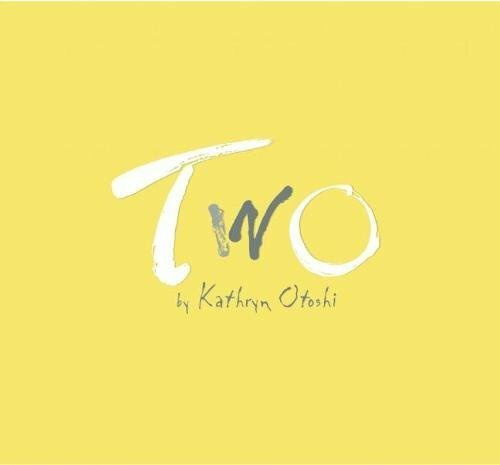 Two– It’s super tricky when a new friend is friends with your best friend and suddenly you’re left out. 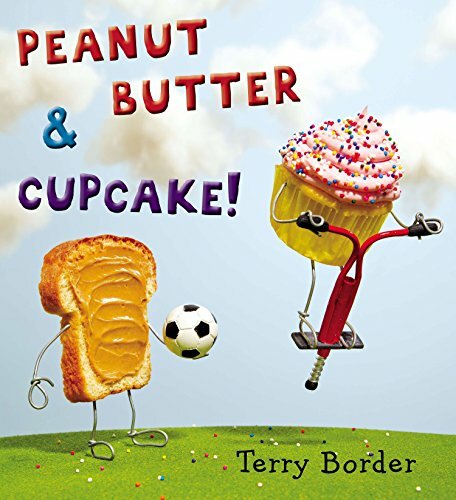 Peanut Butter and Cupcake– It can be so hard to find a friend to play with. When Peanut Butter asked, “Can I play?” he doesn’t always get the kindest response. 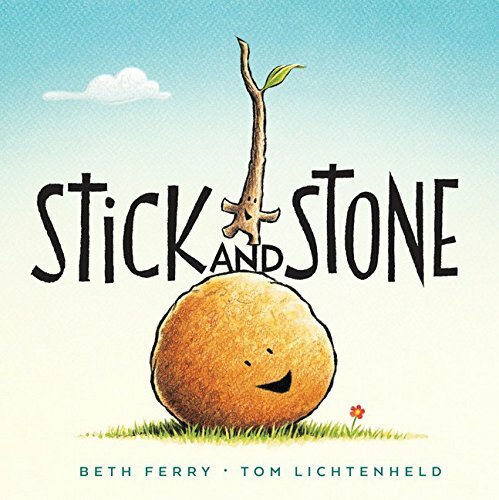 Stick and Stone– True friends stand up for each other, even when it feels scary to do it. 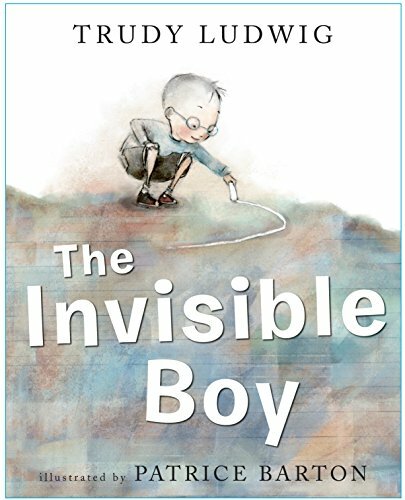 The Invisible Boy- This boy feels invisible because no one will play with him. When a new boy comes to class, he knows just what to do to not feel invisible anymore. 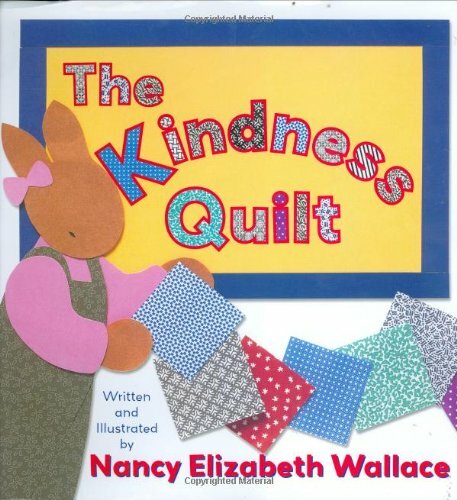 What are your favorite Kindness and Friendship books?? ?